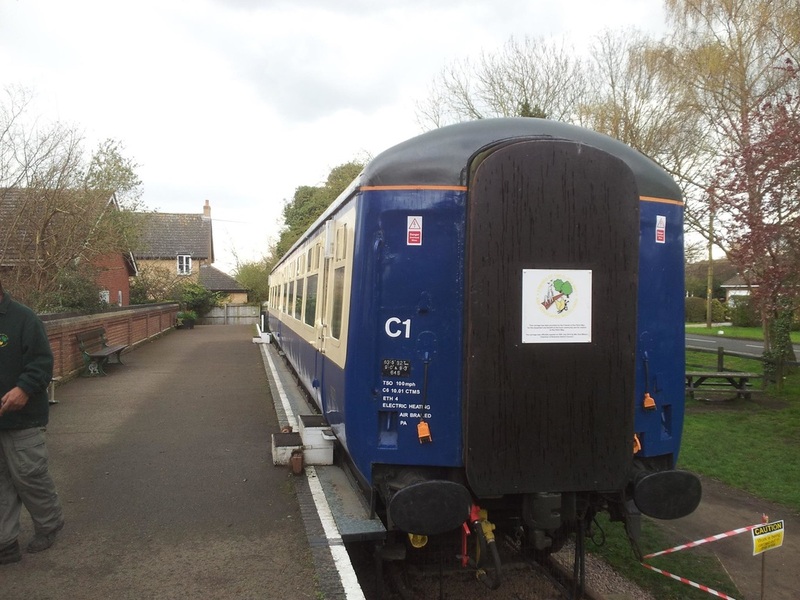 Our Railway carriage needed some TLC as the paint on the roof had started to peel on one side so on Monday our team of volunteers arrived bright and early to make a start. 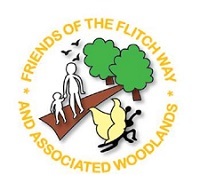 ​Please rally up the troops and join us in Rayne this coming Sunday for the fun run benefiting two charities one of which is the Friends of the Flitch Way. 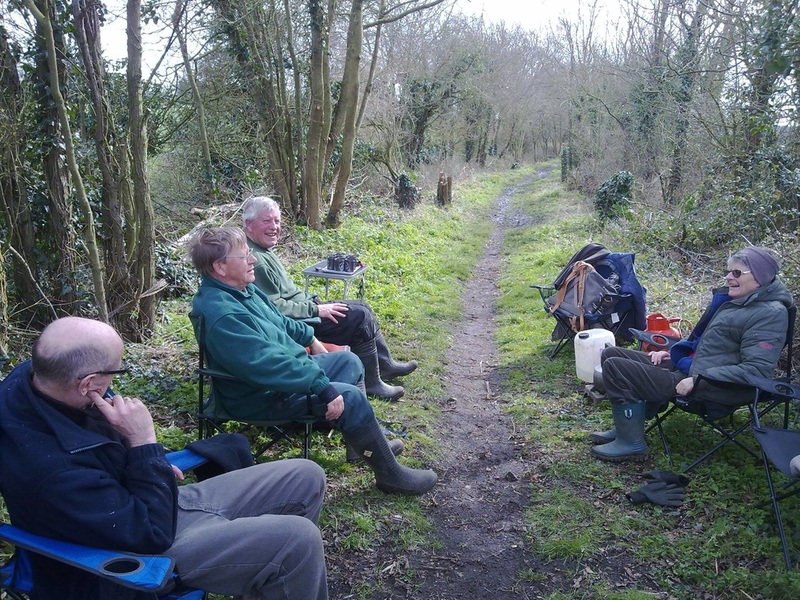 The run will pass through Rayne between 11am and Noon. 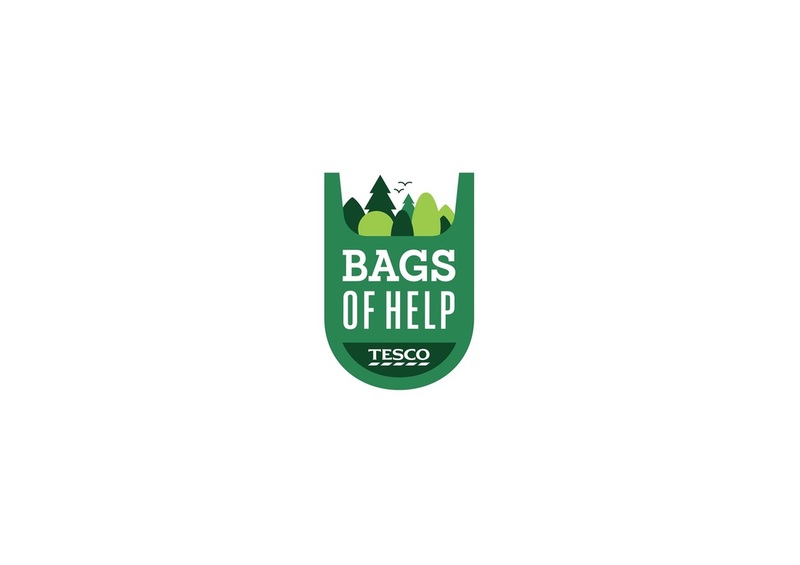 Please share to try and make the day a resounding success!! 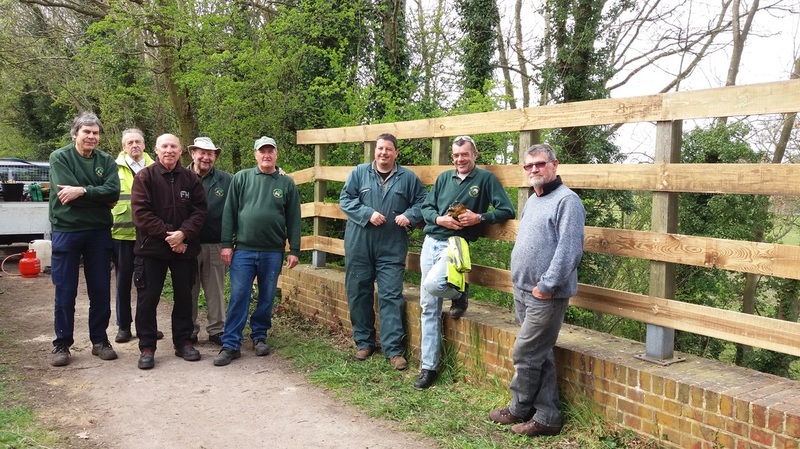 Nine volunteers travelled across to Asheldham to open up the sides of a very long bridleway. 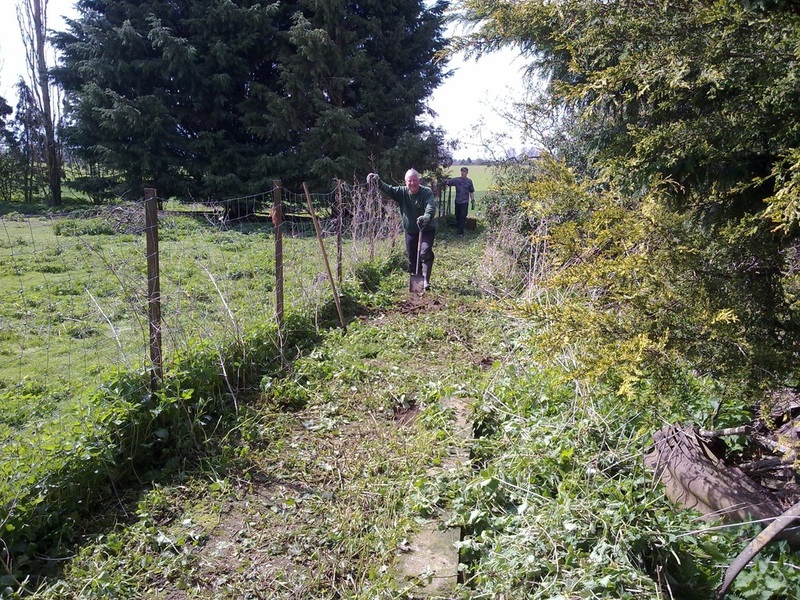 Carl, Jim, Pat, Andrew, Alan B, Alan T, Pete and a new volunteer Tony, went back to Great Tey to carry on with the clearance of the sunken lane. 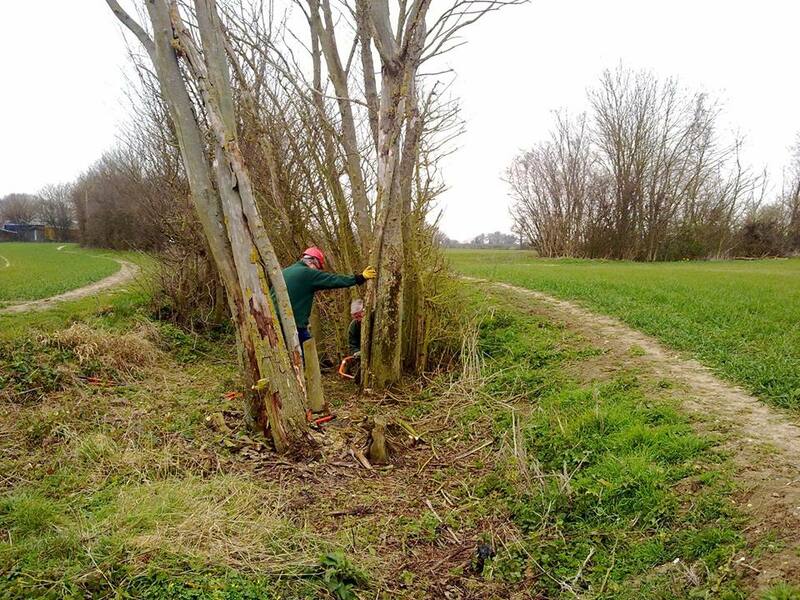 Our first task was to clear the cuttings from the last work party. 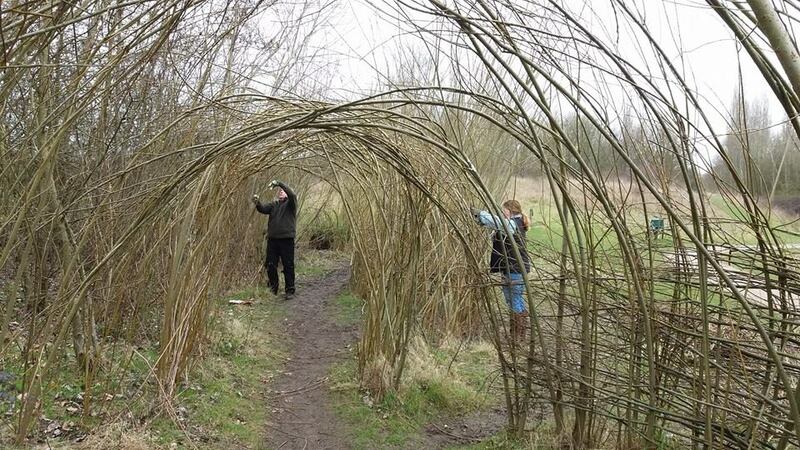 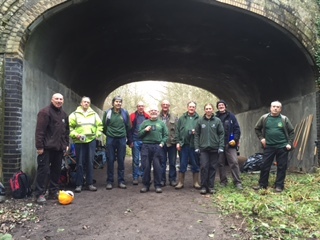 Today the volunteers tackled the section of the Flitch Way just east of the Little Canfield road bridge. 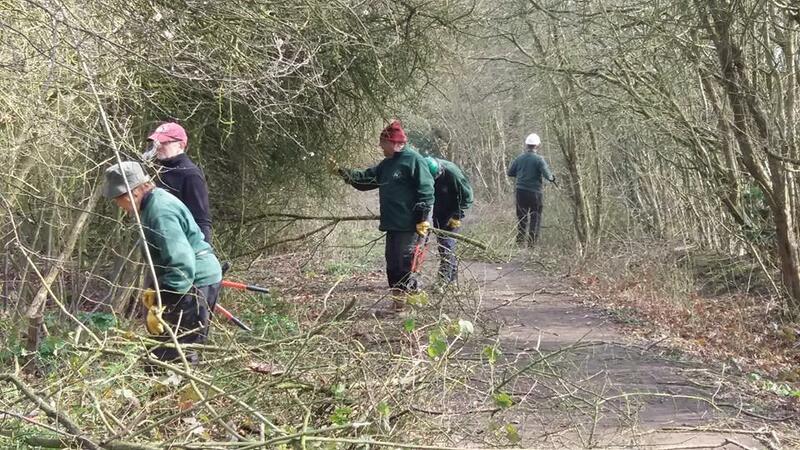 At the end of the day we had completed the clearance work on this section and will be moving on towards Takeley Station on Thursday. 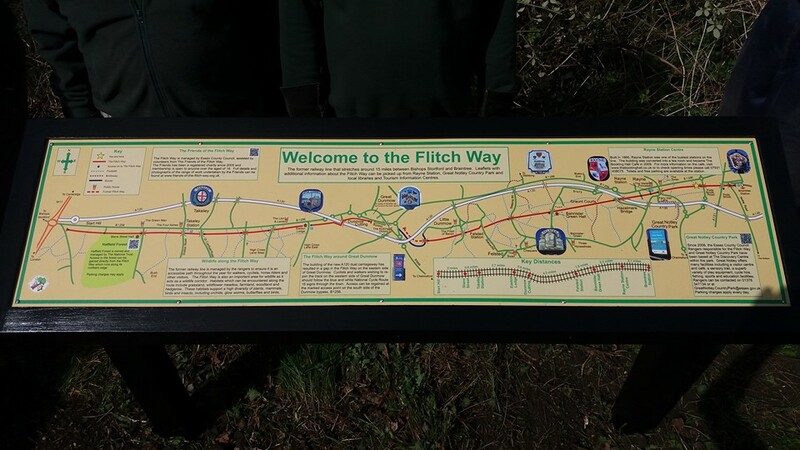 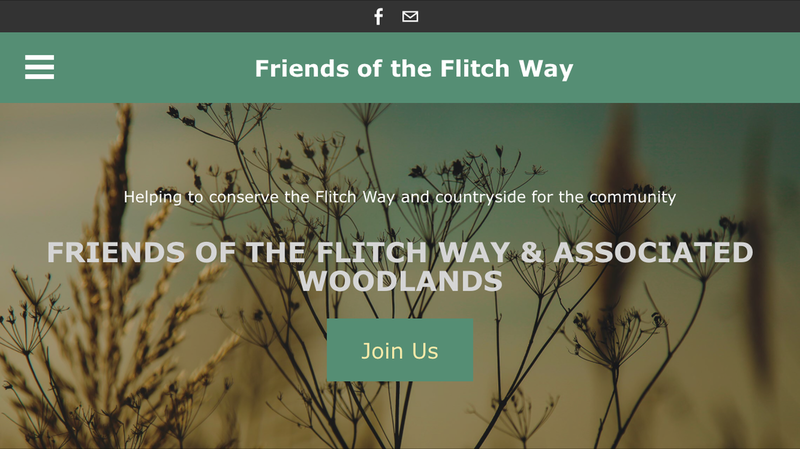 We are now working on the Flitch Way between Crumps farm Little Canfield and Takeley.